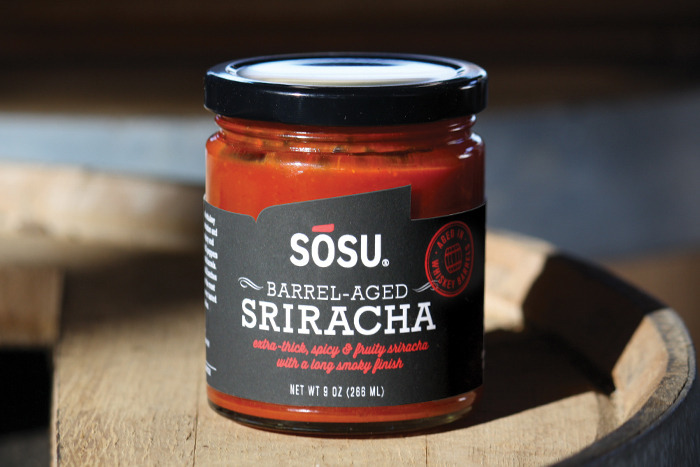 Sosu uses locally sourced chili peppers, mashed with brown sugar, garlic, and salt, then stores them in the barrels until they’re ready for bottling. 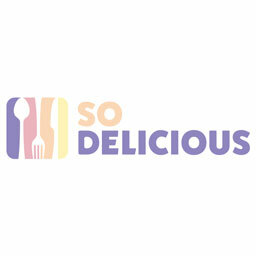 The natural fermentation creates a spicy, smoky, and fruity sauce which has, according to Sosu, more balanced and pronounced flavors than traditional Sriracha. So what do you think? Will this new sauce be a serious Sriracha contender, or is it merely another blip on the hot sauce map?